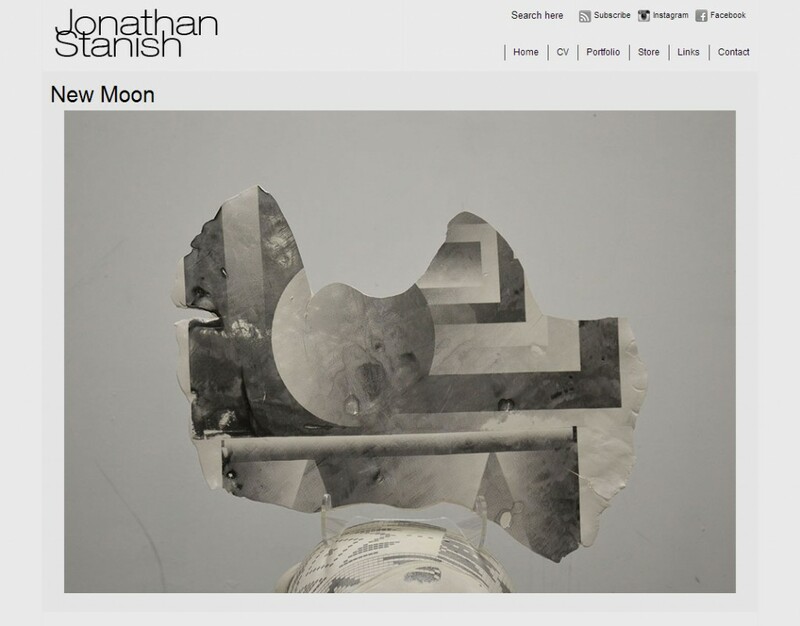 A new website for artist Jonathan Stanish. We have been privileged to evolve his web presence many times as his art has simultaneously evolved over the years. This simplified version was created as he finished up his MFA at Pratt in NYC. We created a new logo for him and streamlined the site to put the focus distinctly on his new artwork.